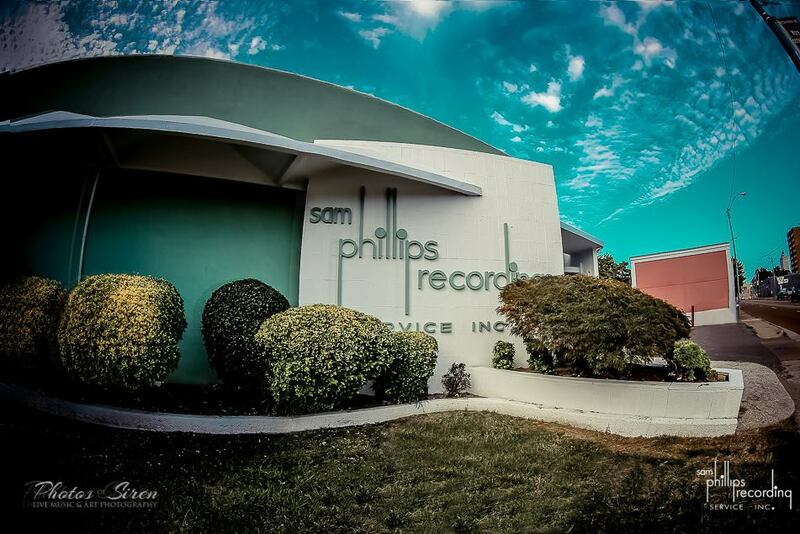 Late 2015 is proving to be the season of Sam Phillips. More than a decade after his passing, the Sun Records founder and rock and roll visionary is enjoying a high profile renaissance: he’s the subject of a newly opened Country Music Hall of Fame exhibit in Nashville and a long-awaited biography by Peter Guralnick, due in November. 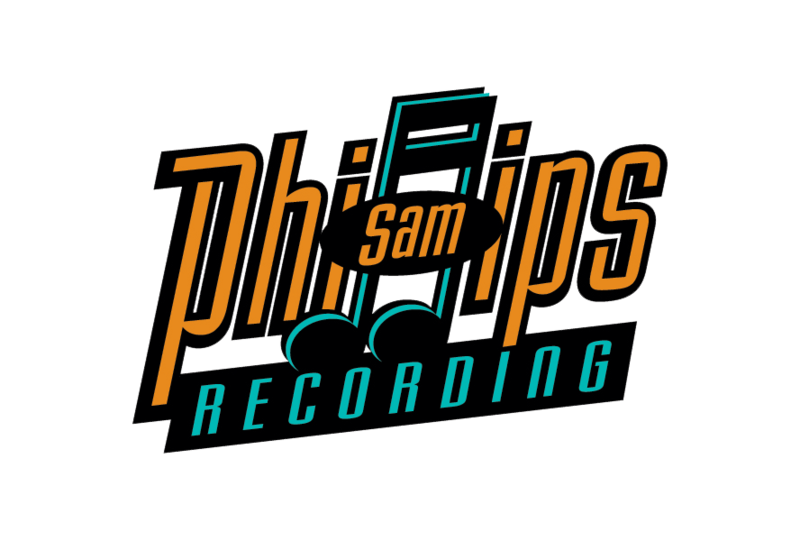 Meanwhile, the family-owned Madison Avenue studio bearing his name, the Sam Phillips Recording Service, has quietly been undergoing major changes. The second and third generations of Phillipses have been busy renovating the studio as part of a planned relaunch and expansion of its operation this fall.